J.D. 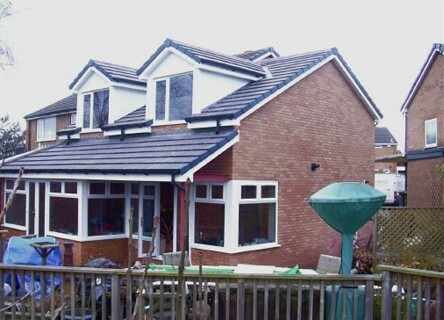 Kent represent trustworthy, experienced and dynamic builders working for a family owned local firm. Our team of builders are fully qualified for Stonework, Walls, Extensions, New Builds, Garages, Garage Conversions, Pizza Ovens and also have experience in working on Listed Buildings. We are able to provide a complete project management service from requirements specification through planning applications to finished building. A network of trusted contacts has been built for Electricians, Plumbers, Roofers and all other building services. Priding ourselves in providing high quality work, we promise our projects will be completed on time at and a fair price. J.D.Kent supply a full design to completion building service, running the whole job from Groundworks (Foundations), Brickwork / Stonework, Roofers.